Author, actor, musician, and spoken-word artist Henry Rollins returns to the combative prose that has won him critical acclaim. 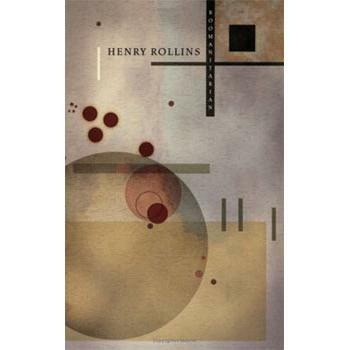 Walking the Chasm, written in the form of a prose poem, epitomizes Rollins's beautifully stark, hard-hitting style. "Ended" is a series of short prose pieces reminiscent of Solipsist. And the biting humor and social commentary Rollins is renowned for is on full display in "To Ann Hitler with Love," a series of mock love letters to a fictional woman who bears a striking resemblance to conservative pundit Ann Coulter.